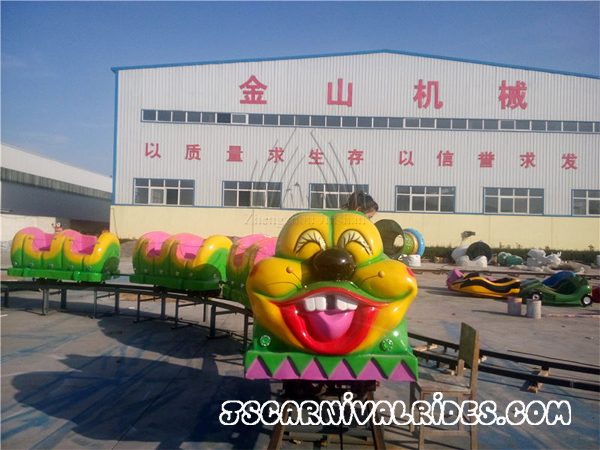 In the amusement park, the more common children amusement equipments can be divided into several different types, such as track rides, rotating rides, inflatable rides and so on. So how about the development trend of these different kinds children amusement equipment? Firstly, let’s talk about the development trend of track rides in the park. Track rides mainly includes train rides, ladybug paradise, wacky worm roller coaster, spray balls ride and so on. The track rides are kinds entertaining and thrilling amusement equipment and well welcomed by children and parents. With the development of technology, the track rides are become more and more diverse and innovative in design and style. Which can better meet the demands of tourists of different ages. The track rides can also help to improve the parent-children relationship and effectively children’s characteristics of brave and optimistic. There is also a more popular children amusement equipment – carousel. Generally, the carousel can be divided into two kinds, one is simple, another is a more luxurious design. Compared with the simple carousel, the luxury carousel has developed greatly not only in the appearance and style, but also able to carry more tourists than simple carousel, so the luxury carousel in more interactive than simple carousel. In summary, no matter what types of amusement equipments, their structure has been improved all the time and manufactures should keep innovation all the time, so that to meet the modern tourists’ preferences. Operators are able to get a better economic benefits as long as carefully operating different children amusement equipment. What Are The Advantages Of Operating Small Children Playground Equipment. Development trend of different kinds of children amusement equipments. The above is a brief introduction to the relevant content. 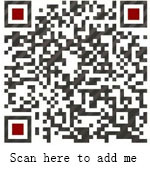 If you would like to know more about children playground equipment information, welcome to visit our website and click to inquiry products of Jinshan amusement equipment factory.